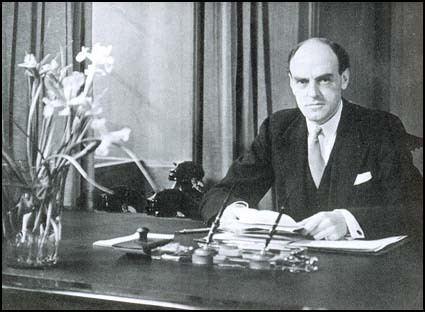 As we refrain from hitting rewind, we might might wish a happy birthday to John Charles Walsham Reith, 1st Baron Reith, KT, GCVO, GBE, CB, TD, PC, the first Director General of the British Broadcasting Corporation; he was born on this date in 1889. Reith oversaw the establishment of the BBC, building it to avoid the extremities of the systems he saw growing in the United States to his West and in the Soviet union to his East. The principles he encouraged, which have come to be know as “Reithianism” include an equal consideration of all viewpoints, probity, universality and a commitment to public service. 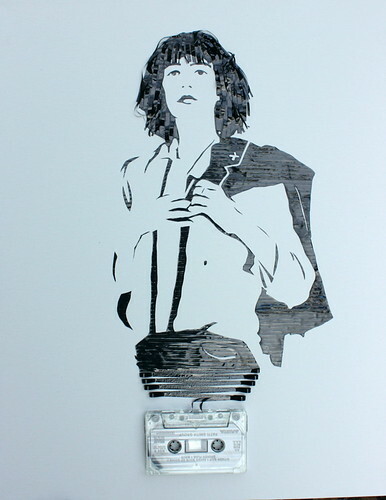 It was a measure of his seriousness (and of his proper upbringing) that he required all radio news readers broadcasting from the dinner hour on to wear black tie though they could not, of course, be seen– to dress otherwise would be disrespectful both to the other performers on the air (also in evening dress) and to the audiences into whose homes the voices were going.